A design brief takes the form of a short questionnaire which enables us to assess your requirements for your future paradise. 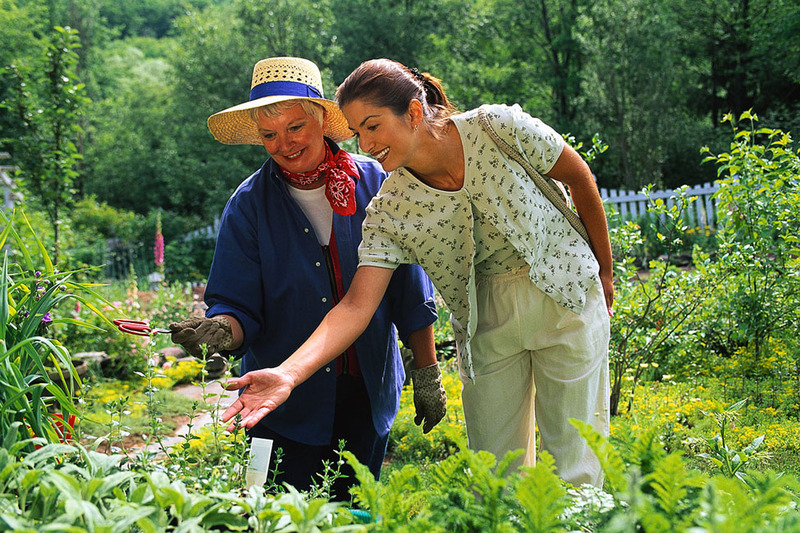 We take into account such things as who uses the garden, when you use the garden, how you use the garden, (e.g. entertaining/vegetable growing) and plants you like or dislike. We will also discuss the style of garden that you prefer, such as wildlife friendly, formal, cottage garden, contemporary or low maintenance. At the same time a detailed survey of your garden is carried out to enable us to draw up an equally detailed scale plan of the existing site. This will show the house outline, boundaries, existing trees and shrubs plus any features that you wish to retain. We will also carry out a soil test to establish what plants will grow there. An initial proposal is produced to give a clear idea of the intended design and is presented to you. The plan shows hard and soft landscaping areas, but will not give specific details such as type of paving or plants. It gives you the opportunity to discuss the ideas and make modifications based on the original brief, resulting in a design tailored to your own preferences. 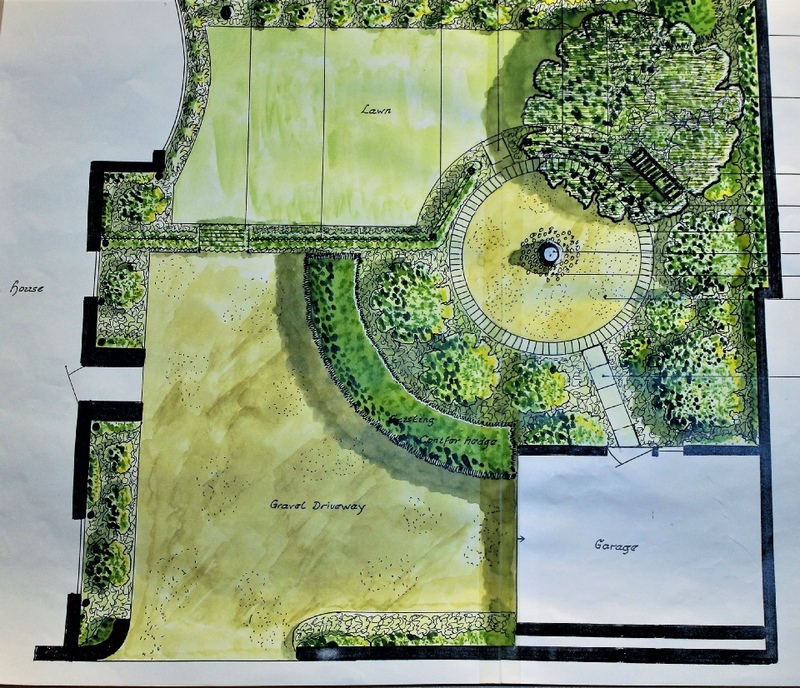 A comprehensive plan showing hard and soft landscaping areas, including dimensions for setting out and details of the materials to be used, provides an overall view of the design. Drawn to scale, and finished to a high artistic standard, this may be coloured, to give you an idea of proposed colour schemes. These are produced to assist a landscaper with the correct construction of the hard landscaping elements of your garden. 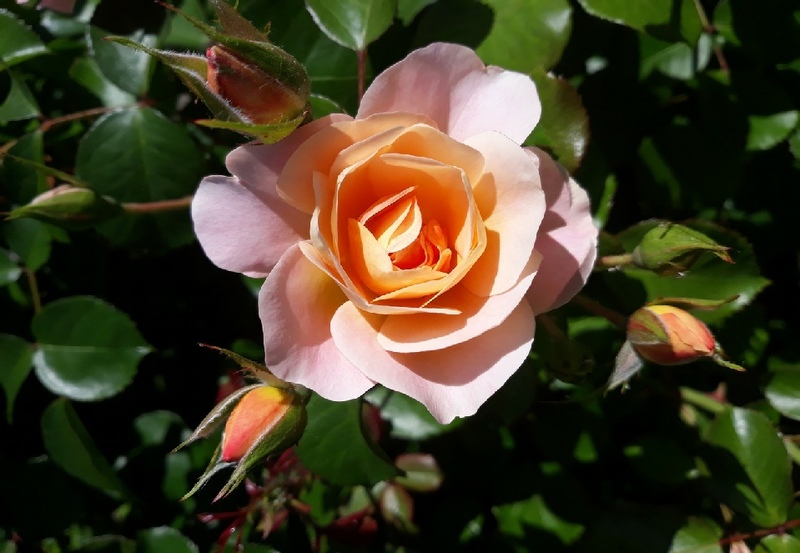 If you would like to obtain comparable quotes from three reputable landscape companies to carry out the construction of the garden, we will prepare a tendering pack to send out to prospective contractors. 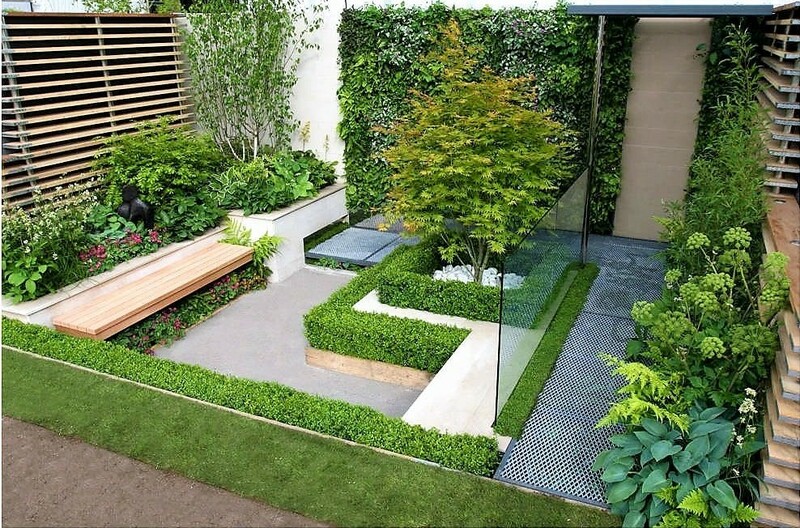 Alternatively, we can pass the drawings on to a reputable landscaper and obtain a quotation on your behalf. Where a contractor has been employed, we can organise inspection and monitoring of the construction and planting. So, if you have little available time to oversee this yourself, you can simply relax while everything comes together.